Why would you book with someone who is not in the property? Why would you book with someone who is not there to solve any problem you could have in the room? Why would you book with someone who is not there to receive you at checkin? 24 hours front desk available for your 24 hours check-in. 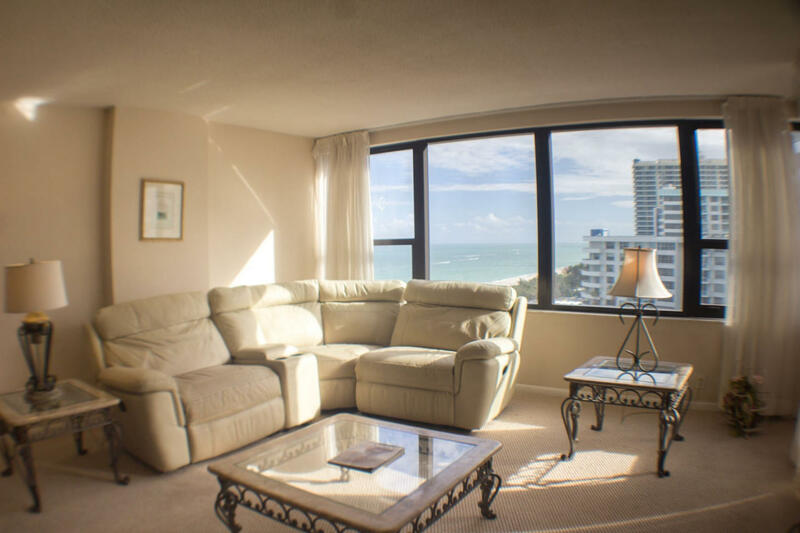 Maintenance and Housekeeping team on site (hours could be restricted 9am to 10pm) Step into our fantastic 2 bedroom apartment with Direct Beach Access. 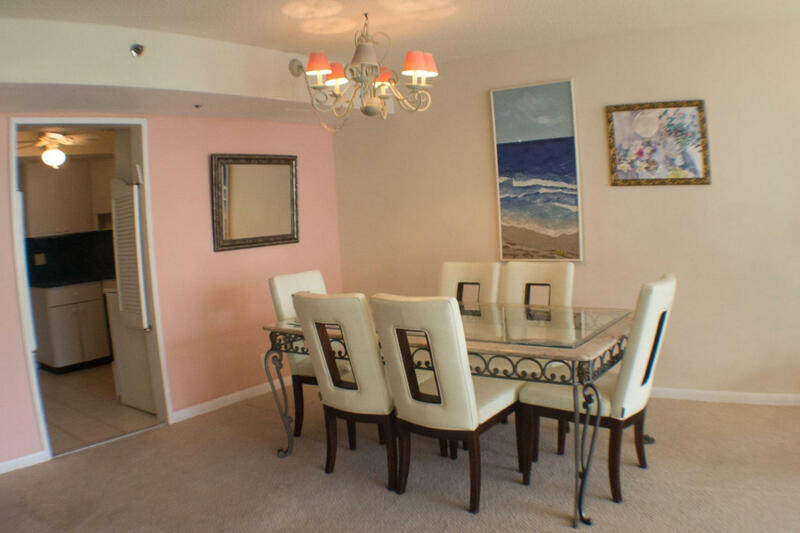 These suites feature living room, dining room, a full kitchen, two bedrooms. Your suite also has a balcony, but we cannot grant that it will be available because of the building renovation so that's why our prices already have discounts (we are selling the units as the balcony is not available). Your room includes Wifi, Air Conditioned, Cable TV, Hairdryer In Room, Iron & Ironing Board and, Telephone. Remember your reservation do not include daily housekeeping service nor change of linens/towels, its Vacation Rental type. If you need daily housekeeping service, you can ask for it a front desk for an extra cost. You will be provided with pool towels and can relax in our amazing swimming pool, hot tub and get a drink from the Tiki Bar with amazing ocean views. Parking is not included, sadly we do not manage the garage, the cost per day is 26$. You will not find 2 bedrooms apartments with full kitchen along Collins Avenue Millonaire Row and in an Historical Building as The Alexander! 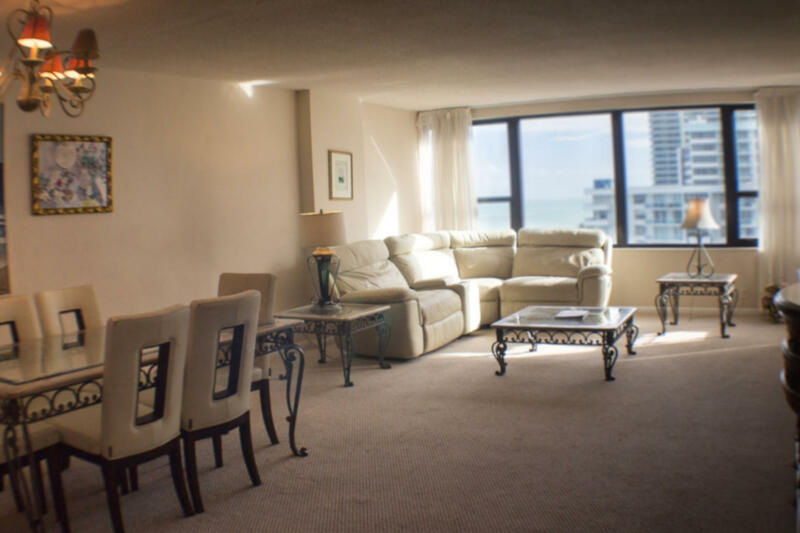 Spend your holiday with the whole family or groups all together in Miami Beach in the Same Apartment, don't book small studios where you will not be one next to the other, share your entire getaway, you will get the most affordable prices during our renovation!